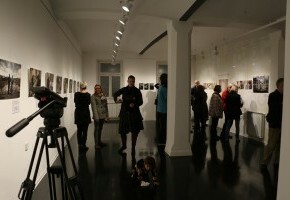 Transmedia exhibition features the work of photographers Manca Juvan, DK, Fernanda Prado Verčič; in the Ljubljana’s Španski borci the exhibition also featured photographer Ana Sluga. 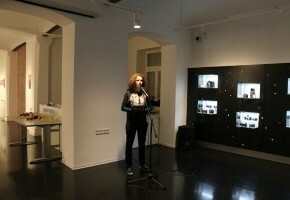 In addition to the photographs the exhibition included video content, created by Romana Zajec, co-founder of APIS Institute. 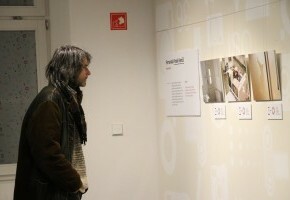 This transmedia exhibition aims to examine why Slovenians tend to migrate from their country and why foreigners immigrate to Slovenia. 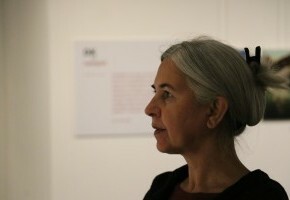 The exhibition contains a socially conscious thematic component, its art encouraging one to ponder the position of universal humanity faced with cultural diversity. 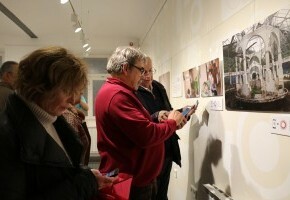 Art serves as a bridge between “us” and “them” leading us to cross the divide. 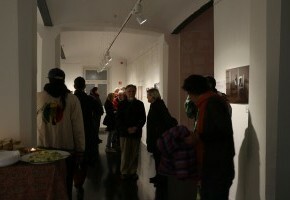 In this way artistic expression enables us to explore and establish a space for an affirmative perception of migration and migrants. 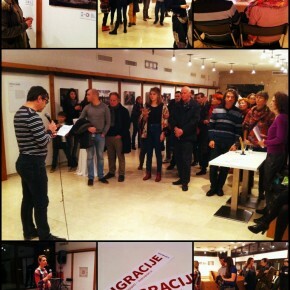 By setting up the first transmedia exhibition in Slovenia, employing NFC digitalization, we are testing and exploring new modes of artistic expression through contemporary approaches to storytelling. 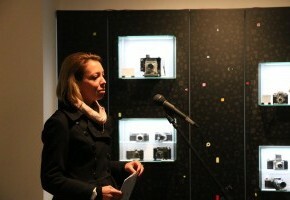 The visitors will be able to use their mobile phone to connect to the content via a designated sensor chips underneath the photographs. 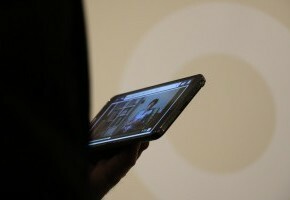 All that is needed to access the connection and data is a brief contact between the chip and the phone. 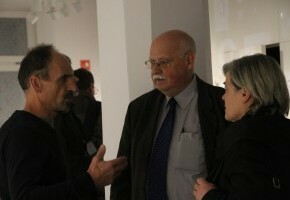 The exhibition was organized by the APIS Institute, produced in partnership with the Institute for Transmedia Design with a financial support of Ministry of Culture. 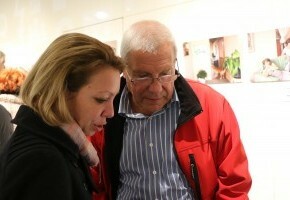 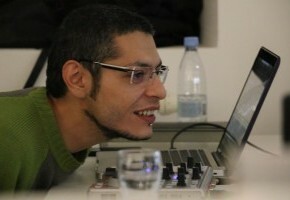 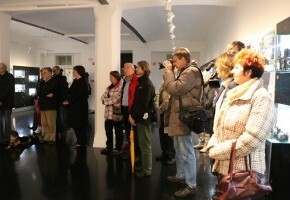 The exhibition in Ljubljana was co-produced by EN-KNAP Institute. 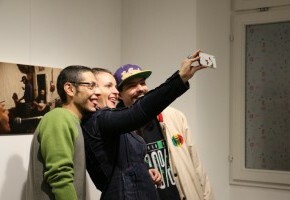 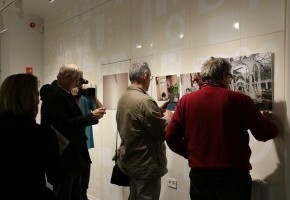 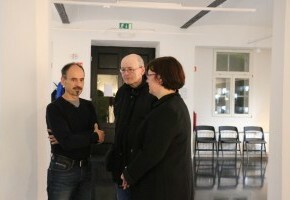 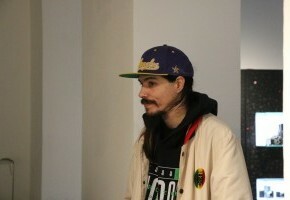 Here are some photos from the openings of exhibition in Maribor and Ljubljana. 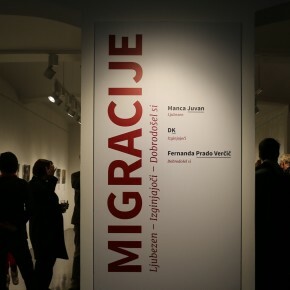 The exhibition in Maribor was organized in cooperation with Fotografski muzej Maribor, Fotoklub Maribor and organization Mitra za razvoj avdiovizualne kulture in medkulturnega dialoga with financial support of JSKD. 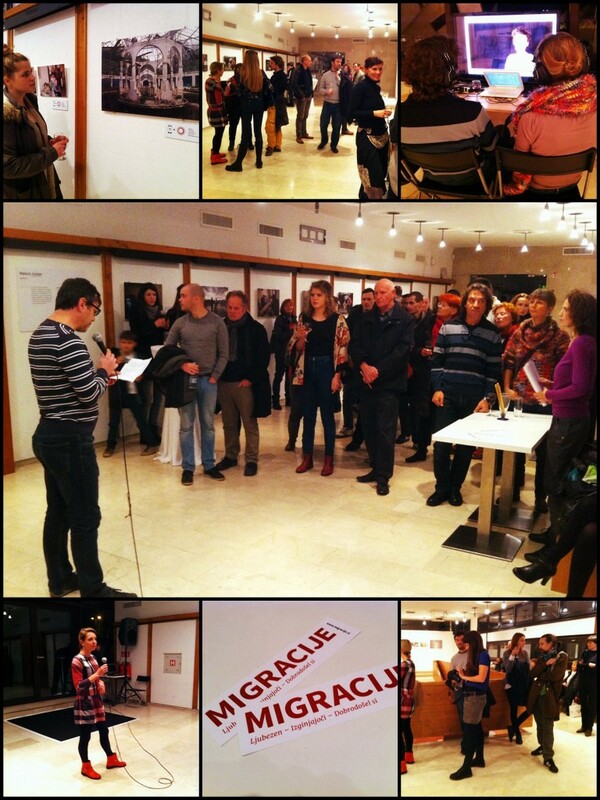 Collage of photos from the opening in Ljubljana’s Španski borci, which took place on the 5th of December 2014. 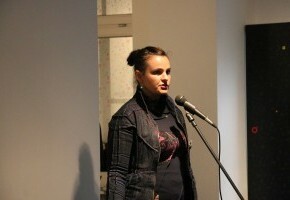 Mateja Jurič, thank you for the photos from Španski borci!